Price controls what governments (or other authorities) put in place to try to influence the outcome of a market. For example, a government may feel that a price is too high and so set a maximum price for the good or service. 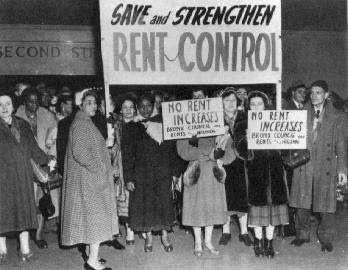 An example of this may be rent controls - limits on the maximum rent that a landlord can charge for the use of a property. The aim of this being to make housing affordable for low income families. The question is - does it worK? Another example is when governments decide to make food more affordable for low income families and impose a price ceiling on food - does it work? 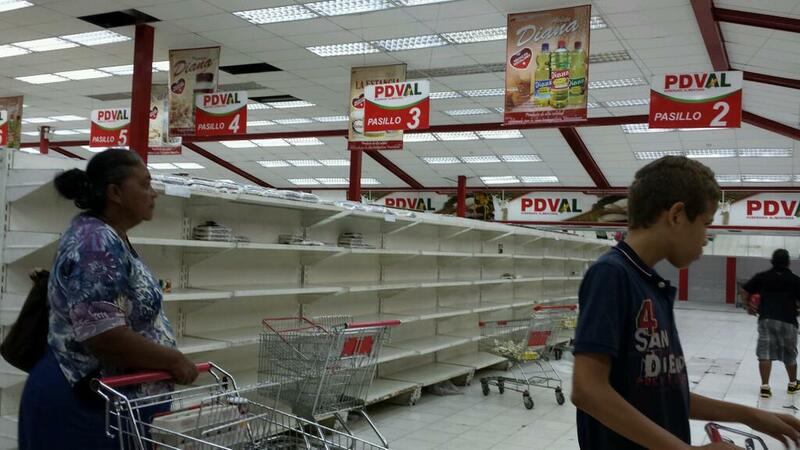 In Venezuela there are government shops that are only allowed to charge low prices for food so that everyone can afford necessities. The problem is there is no producer able to produce at these prices so you can see the result - does it work? Alternatively, a government may feel that the market results in a price that is too low and set a minimum price. 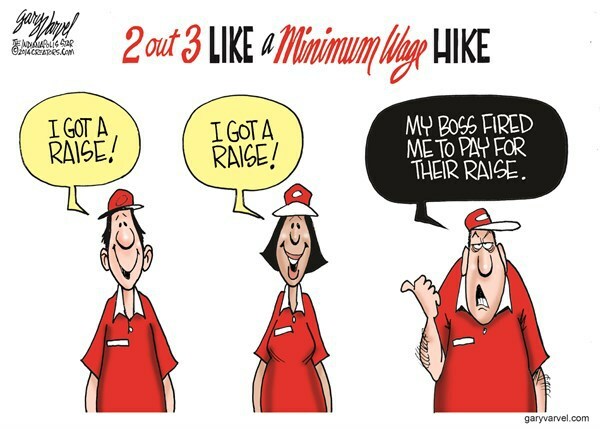 An example of this occurs with labour markets where equilibrium wages can be very low and governments set a minimum wage (wage being the price of labour). The problem is if producers cannot afford to pay everyone at minimum wage they have to lay off workers (unemployed) and make the workers left in jobs work harder. 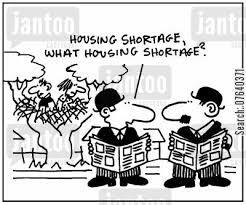 Markets can also be very unstable and this may persuade governments to try to intervene to stabilise the markets. 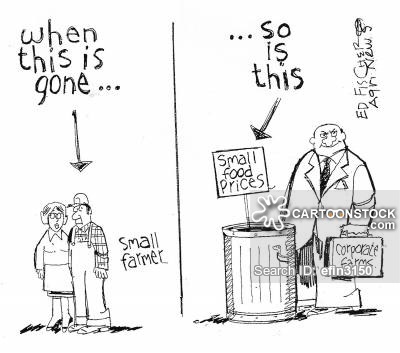 This is particularly true with agricultural markets and we look at this situation in the section - intervention in agricultural markets. The problem is a stabilisation policy soon becomes a keep farmers incomes high policy - see effects of Common Agricultural Policy (CAP) in Europe.